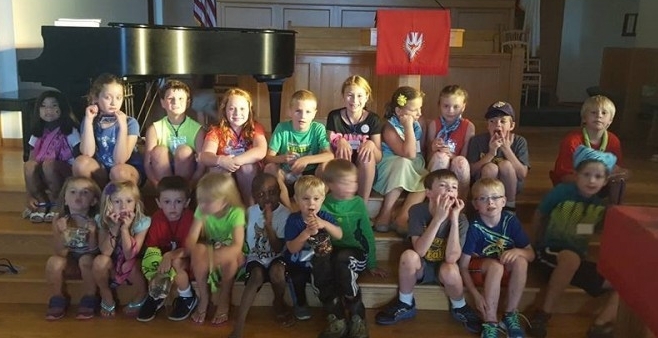 Mini Moravians is a youth group for our youngest members to get together in Christian fellowship. It is open to all children and their parents ages pre-K through 2nd grade. We meet once a month after a Sunday worship service. Please contact the church office for more information.